Manchester United manager Jose Mourinho has indicated that Paul Pogba would not be leaving the club during this summer’s transfer window. The France international has experienced a mixed run of form this season and this has witnessed him feature on the substitutes’ bench on a couple of occasions. France captain Hugo Lloris believes compatriot Paul Pogba is still struggling to find his form after overcoming multiple injuries during the current campaign. The midfielder started the season in sublime fashion as he contributed goals as well as assists for Manchester United, but his game time became restricted from September after suffering a hamstring issue. Pogba has since not been in the best of form for the Red Devils, and Lloris admits that it is a complicated situation. 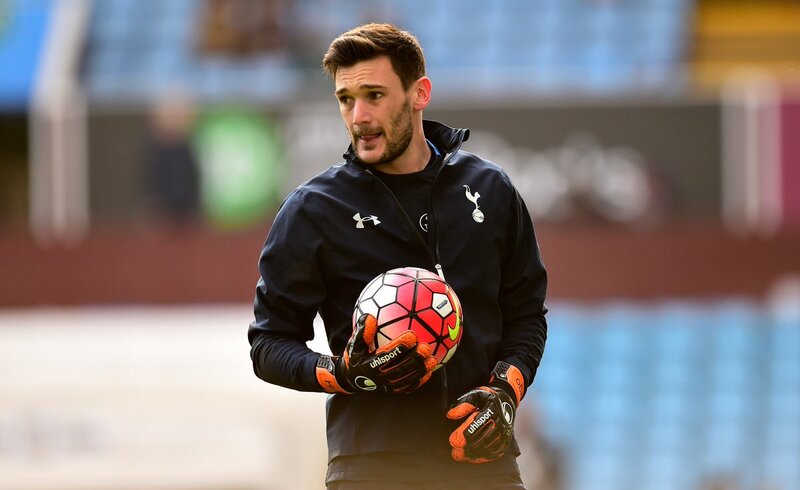 The 24-year-old’s inconsistency has cost him a regular role with United, but Lloris has backed the midfielder to return to his old-self sooner rather than later, he said: “Paul stays a strong player in our team, he is one of our leaders. Manchester United manager Jose Mourinho has confirmed that Zlatan Ibrahimovic has returned to first-team training, though he is unlikely to return for this weekend’s Premier League game at Newcastle United. The 36-year-old suffered a minor recurrence of his knee problem back in December, and the club’s medical staff decided to give him an extended rest in order to avoid any further setbacks which could potentially end his professional career. 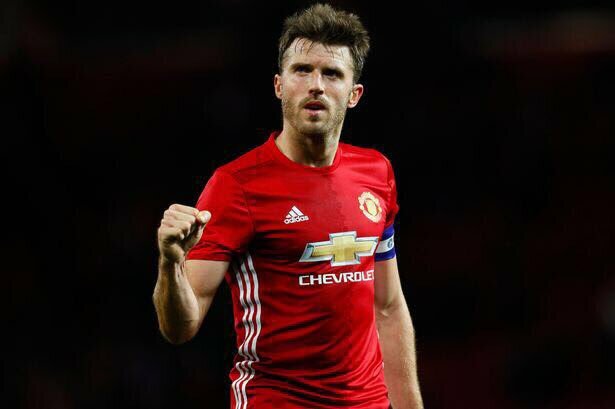 Manchester United midfielder Michael Carrick has confirmed that he will draw the curtains on his playing career when the season comes to a close. The England international spent most of the first-half of the season on the sidelines after he required a surgery to rectify an irregular heart rhythm. He made his comeback during the FA Cup outing against Yeovil Town in January, and he has since featured in the same competition versus Huddersfield Town. Football pundit Graeme Souness has urged Manchester United to recruit a craftsman in the form of Tottenham Hotspur’s Christian Eriksen, if they are to provide better service to Romelu Lukaku up front. The Red Devils started the campaign in bright form, netting four goals in three of their first Premier League matches. However, as the season has gone, the goals have dried up for Lukaku and United, and this has hampered their chances of keeping up with arch-rivals Manchester City in the pursuit of the Premier League title, which they last won in 2013. Manchester United midfielder Marouane Fellaini claims that he is being unfairly treated in English football due to his reputation for being a physical player. The Belgian has already received three sending-off in his time in English football. He was also found guilty of elbowing Robert Huth back in 2016. This forced him to spend three matches on the sidelines. Fellaini last received a red card when he played in the Manchester derby back in April. This is one of the several incidents involving the Belgian, who is coming to the final few months of his Manchester United career. Fellaini was expected to leave Old Trafford back in the summer, but Jose Mourinho chose to offer him a one-year contract extension against the wishes of most fans. However, it looks highly unlikely that Fellaini will receive another contract in the next few months. The midfielder came in from Everton for around £ 27 million under the regime of David Moyes. He has started only three Premier League matches this season and has appeared in a further six as a substitute. In comparison, he featured in 18 games from the start last season and made further 10 substitute appearances in the Premier league. 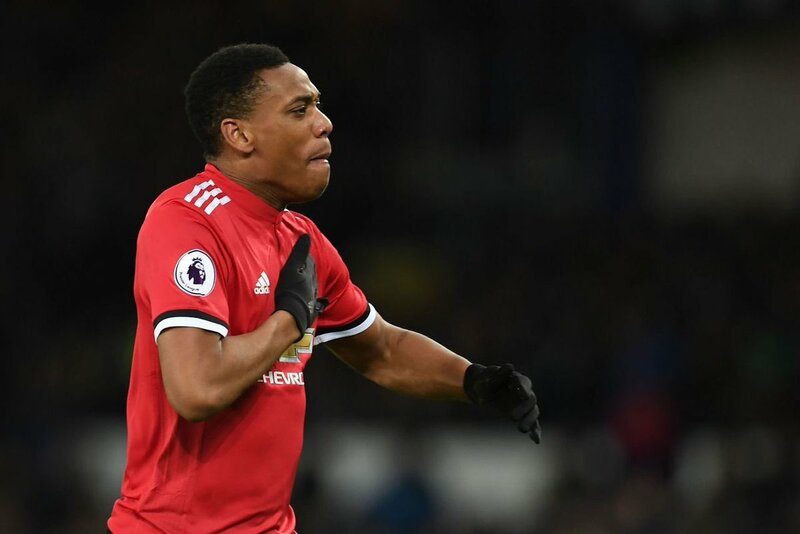 French forward Anthony Martial is looking to add more goals to his tally for Manchester United between now and the end of the season. The 21-year-old has been in tremendous form for the Red Devils in the early part of the campaign, producing key goals including the winner against Tottenham Hotspur last weekend. Martial has already racked seven goals in the United shirt across all competitions, and he is just one short of achieving last season’s tally under Jose Mourinho. Despite this, the Frenchman wants to take his game to another level as he aims to make a greater impact with the Europa League holders. 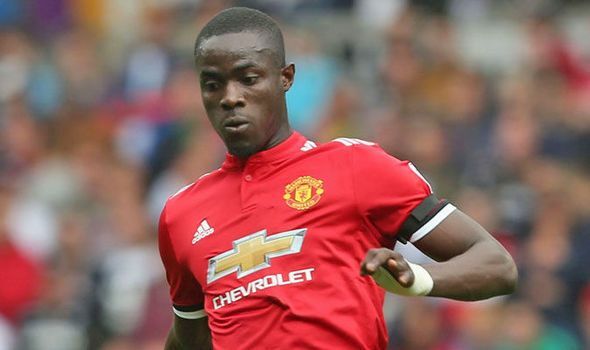 Manchester United centre-back Eric Bailly has insisted that no player in entitled a regular spot under manager Jose Mourinho. The Ivorian footballer was paired alongside Phil Jones for the first six games of the Premier League campaign before he was replaced with Chris Smalling for the Crystal Palace clash. 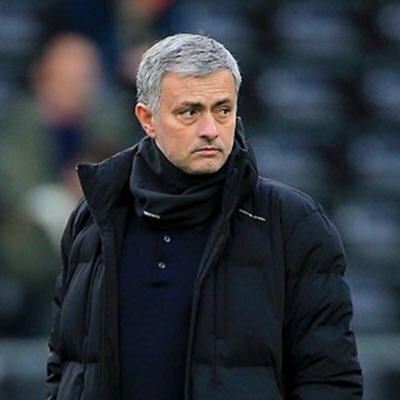 Mourinho later termed the defender was on the bench due to ‘fatigue’ and Bailly feels he cannot take his place for granted under the Special One. Manchester United boss Jose Mourinho have moved up a notch after they secured a 2-0 win over Leicester City in Saturday’s late kick-off at Old Trafford. The Red Devils looked frustrated for much of the game before substitutes Marcus Rashford and Marcus Fellaini got on the scoresheet. The Red Devils had the vast share of possession during the first half of the encounter while having a Juan Mata goal chalked off for being offside. This was followed by further frustration in the second period as a poorly take penalty from Romelu Lukaku was saved by Kasper Schmeichel, who looked in sublime form on the day. Eventually, United pulled out their options from the bench with Rashford scoring within five minutes of his entry via a corner whilst Marouane Fellaini used his body to good effect to score the second goal following a brilliant assist from another substitute Jesse Lingard. 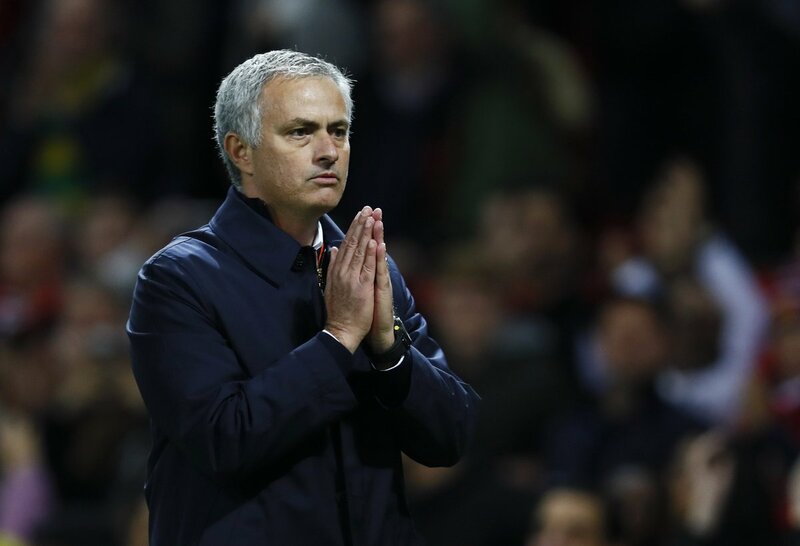 Manchester United boss Jose Mourinho appears to have begun his mind games after he aimed a dig at Antonio Conte following his recent comments. The Blues manager recently cited that he would like to avoid a ‘Mourinho’ season at Chelsea as he looks to keep hold of his position for the long-term. 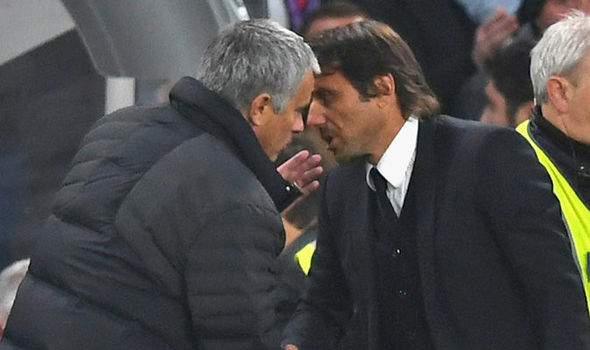 Chelsea finished a lowly 10th during the 2015/16 season where Jose Mourinho was sacked midway through the campaign, and the Special One replied to the Italian in a slightly different fashion.